George Raft and Carole Lombard appeared in several movies together, including the 1935 “Rumba.” “Rumba” was the story of a society girl and the professional dancer with whom she falls in love. The following video shows the movie’s requisite rumba. 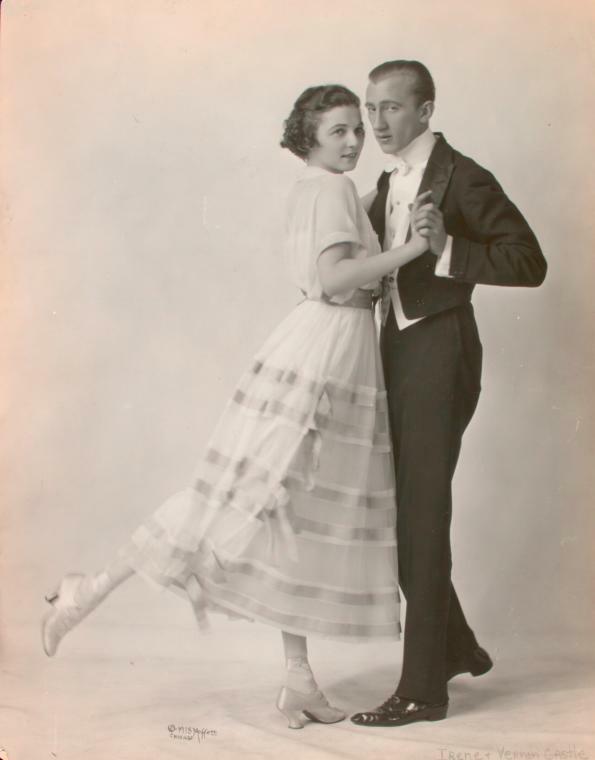 While George Raft is perhaps better known today for his many gangster roles (and the star-making parts he allegedly refused to play), he was also an accomplished dancer. I have duplicated both sides of the cigarette card below. The back of the card informs me that Raft’s character was expecting to be shot throughout the rumba at the top of the post. Fortunately, he is too suave to let the threat to his life interfere with his dancing.